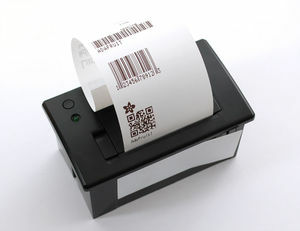 Its an arduino based receipt printer. Please do not open the casing without permission, but feel free to alter the arduino code. This page was last edited on 12 October 2013, at 15:29.